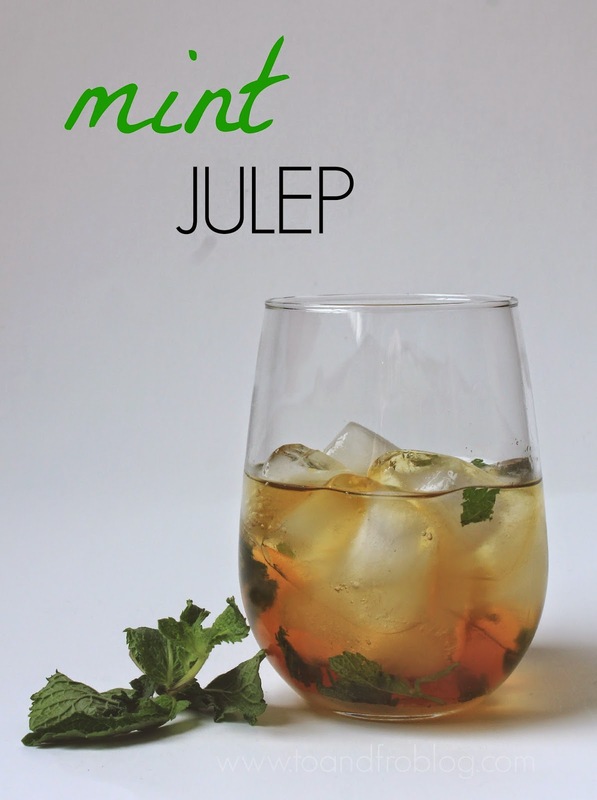 May 30 is Mint Julep Day - a celebration of this simple, yet delicious, bourbon cocktail. 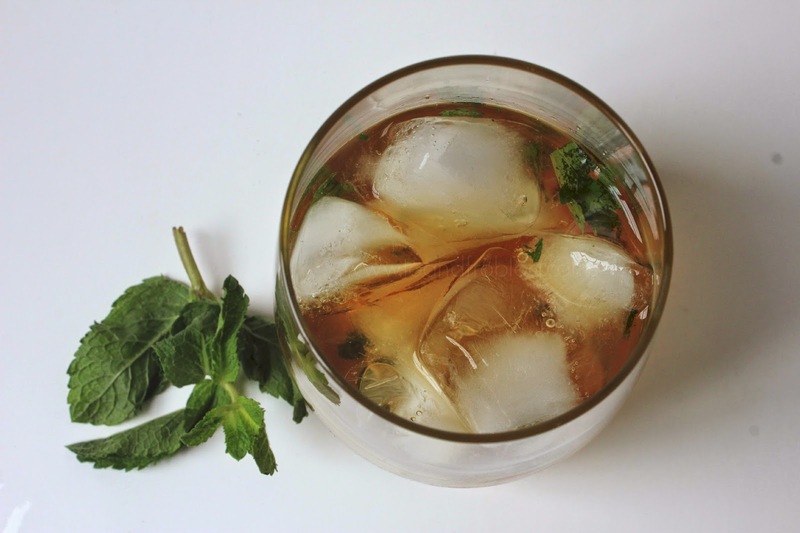 The recipe for this summery libation is simple: bourbon or whisky, mint leaf, sugar and ice. It's simple, it's delicious, it's brilliant. Fill the glass to the brim with ice (crushed works best). Garnish with mint spring and enjoy! 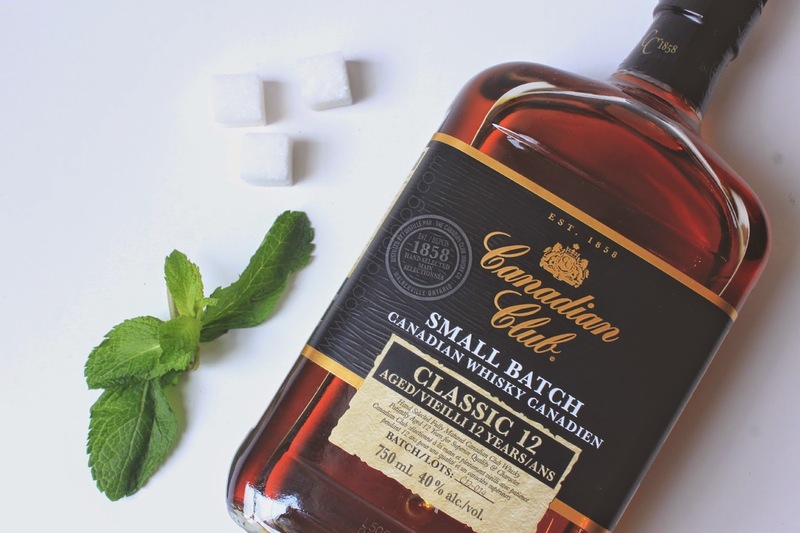 The original mint julep recipe calls for bourbon, however, whisky will also work just fine. Traditionally they are served in silver or pewter cups and held by the handle or rim in order for the cup to maintain optimum frost, but they work just as well in any tall glass. Enjoy bourbon? Sad that Mad Men is over? Now you can drink like Don Draper all of the time with this recipe for a delicious old fashioned cocktail. Do you enjoy mint juleps? Yum yum! Loving all of the cocktail ideas that come around at this time of year! As a Kentucky girl, I love a good mint julep! it really is a great spring/summer cocktail! I always have a glass of bourbon while watching Mad Men... I'm so sad it's over!